One of the coolest and new thing in the market you can buy right now is Autel Robotics X-Star Premium Drone Camera. As when a new product arrives in the market there begins a lot of buying choices in the in-store and online shops. So it became quite difficult to pick the best one. On the time going, we will get some incredible features in many advanced models with impressive photography capabilities and battery life. 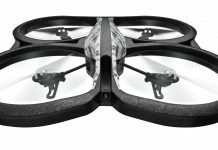 But right now the question is which is the best Drone near at your hand right now? Thereby the answer is not that easy as other thought. Because it depends on your budget and how much serious you are in this hobby. 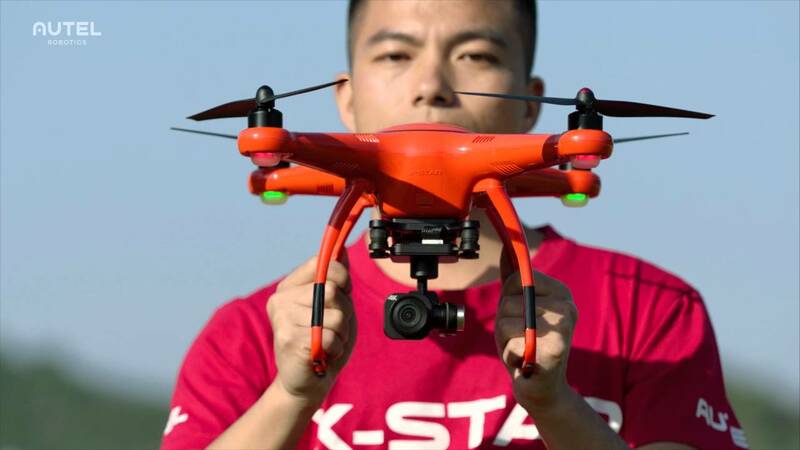 Furthermore, the brand new 4K ultra HD video of X-Star premium drone camera is the top demanded model today this time. What are you going to get from this Premium drone camera? 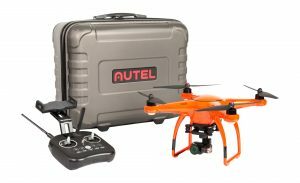 All the smart features combine together in this Autel premium drone camera that makes it fly easier. Identically the waypoint mode of it helps you to plan wherever you want your drone to go. Due to the “follow me” mode, the drone can detect the place where you exactly stay right now. 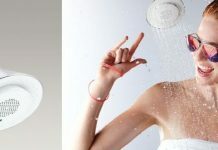 Thereupon the camera has its own orbit mode and in this mode, it circles the designated areas and can captivate selfies. Autel arranged some pre-actions for the new and amateur pilots. Ultimately there exists some beginner mode so that new pilots can activate the limits of the craft or can maximize the speed and altitude. By the time no need to fear flying out of the range of the drones. Further, there also has an expert mode and turn on this you can stun your family and friends with fancy flips. With attention to the Autel has a 3-axis Gimbal and usually it prevents the shifting since the drone flies. In fact, the 3-axis made it easier for you to record all the smooth images and videos without any shaky effort. Additionally, it is a very expendable drone where you can upgrade or update it in the future too. 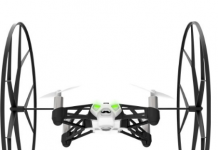 The overall design of this drone exactly looks like phantom drones with two different colors. Besides, it built on ABS plastic and weighs only 3.52 lbs. Yet all the materials made it a quality product and made it something better than other drones in the market. In either case, the most amazing part of this Autel Robotics is the X-Star, the removable gimbal of the drone. Regardless people mostly like this camera because of it where you can upgrade your camera as your needs. Not surprisingly, you have a good opportunity to replace the other usable parts of the camera if you need to. Whereas you will not get this opportunity in others, especially phantom drones lack this quality. On above the landing gear, this drone use is little wider than other drone landing gears. 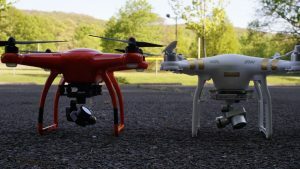 As a result, the drone can land more precisely with having complete control over your camera. With its help, you can capture all the beautiful shots. It has 4K ultra HD video camera, for HD live video range. Thereby the live view up to 1.2 miles away and autonomous flight modes with free apps for Android and iOS. LCD display with the intuitive remote controller, control it from a miles away. 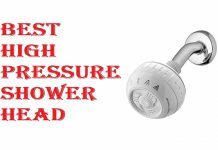 One tough action buttons and Dual GPS/GLONASS outdoor navigation. Reviewers are very impressed with all the performances. 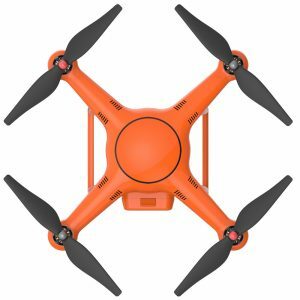 Reader Question: Will the drone capture video at 1080P 60fps? Answer: Yes it does. There are many many options for video. Reader Question: Does it have a home button? Answer: Yes it does and it also has an auto take off, auto land and a pause button. Reader Question: Does it possible to zoom in and out for still images videos from the remote control while the drone is in flight? Answer: Yes you can pan up and down and zoom is accomplished by flying closer. Reader Question: What is the flight time? Answer: It takes usually 20-25 minutes although depends on how it’s flown and how windy it is. Reader Question: Are there sensors for flying indoor? In a word Autel Robotics is a very excellent drone at its range. 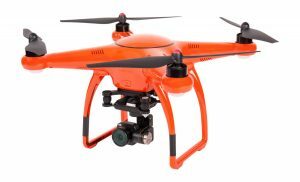 Available now at a very reasonable price and also lower cost than other phantom drones. Markedly with a 4K camera, there are few issues some may find that not matches with their requirements. 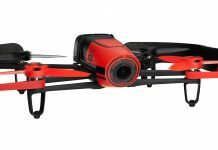 But overall a good quality drone recommended by most of the real users. 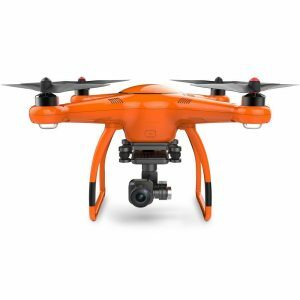 So for those who are looking for a 4K drone camera on a limited budget, this is a strong recommendation for them. So why late now? Go and bring your favorite Autel Robotics Drone Camera, you will surely fall for its awesome functionality.